tagline: "Some love lasts a lifetime. Real love lasts forever." 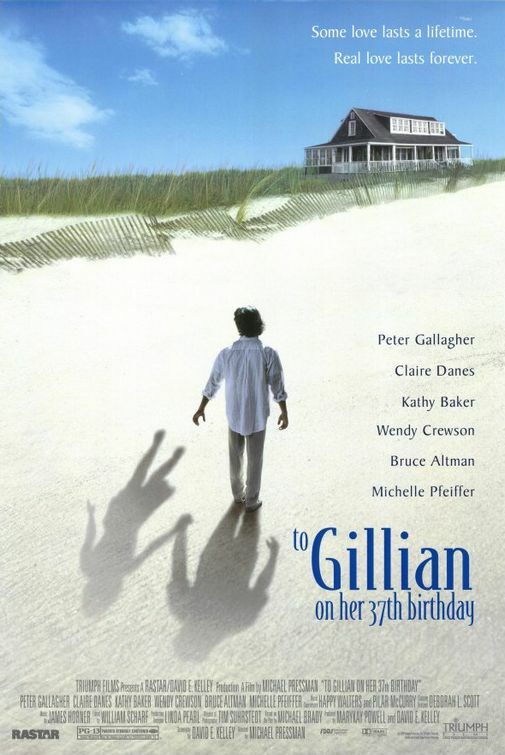 starring: Peter Gallagher, Michelle Pfeiffer, Claire Danes, Freddie Prinze Jr.